Hi, I am Aaron MacDonald, I am a senior agent here at Allstate. 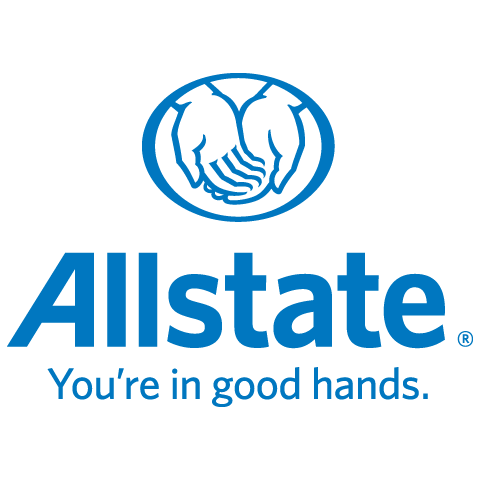 I have been part of the helping hands network of agents with Allstate since 2015 and have been helping clients choose the right coverages to suit their needs for over 10 years in various capacities. This experience has enabled me to offer exceptional service and expertise to my clients that has given me a great attention to detail to develop an easy to work with consultative approach to your insurance needs. I am born and raised in HRM, currently residing in Lower Sackville with my family. I take great pride in being able to help out my community and neighbors to ensure they are covered for any situation What Can I Offer You? Customers can choose innovative home and auto insurance products with features like Claim Forgiveness and Disappearing Deductible. Value is just as important to me, so I offer several home and auto discounts. I'm Here For Your Every Step of the Way Whether you have a question about your policy or just want to review your coverage, I'm here for you. Allstate has a supportive claims team that you can count on day or night to take care of your claim simply and efficiently. I'm Proud to Support Our Community As an Allstate agent, employee and neighbour in Halifax, I'm proud to bring good to life right where I live - supporting and strengthening our communities. I'm committed to making a difference in your life. You're not just another policy number to me. You'll receive my personalized service, backed by a strong Allstate agency team. Call me today to review your policy or get a free quote and remember referrals are always welcomed!